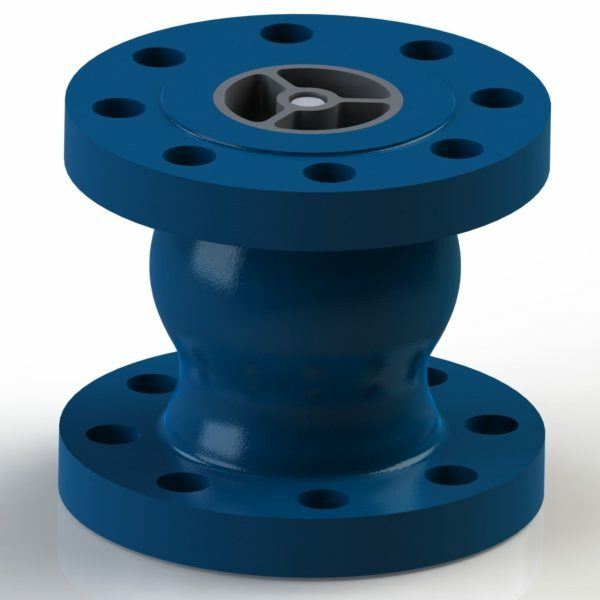 Is used as automatic working closing element, which prevents backflow and impacts of medium in the pipelines. It can be mounted to vertical pipelines. It´s used for water and non agressive mediums. This is not shut off valve. If the 100 percent tightness is required, it´s mandatory to add globe valve in to pipeline. More informations can be found below in catalogue lists. Z — EN, C — ANSI.